Even with the recent cool snap, there’s still plenty of good weather left to explore Michigan and the Great Lakes Region. Of course, upper Midwest winters don’t stop Michiganders from exploring the best our area has to offer any time of year. Konnie LeMay knows all about that. She’s editor of Lake Superior Magazine, based in Duluth, Minnesota. Michigan’s not likely to see anything quite like the California Gold rush in the 1800s, but it turns out, there is some gold to be found in Michigan streams. Current State talks with hobbyist Nick Straffon about panning for Michigan gold. 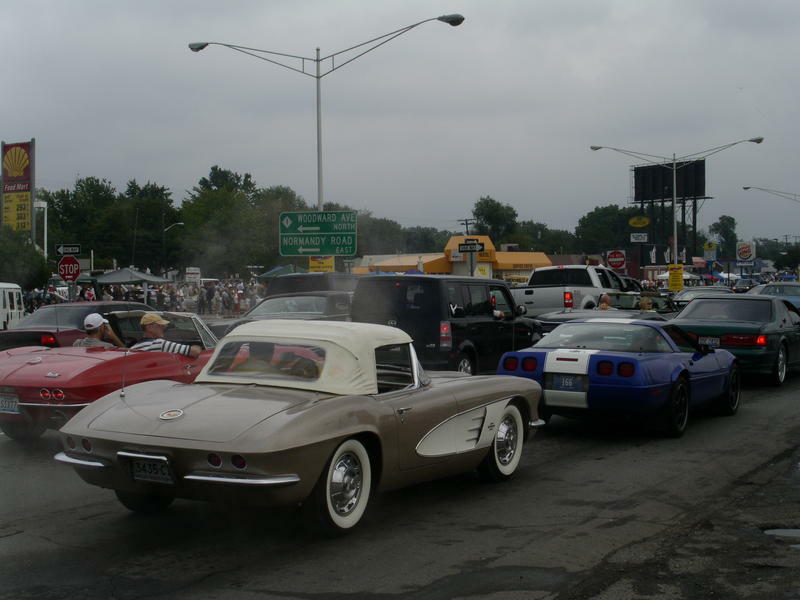 Classic car buffs from all over Michigan and the world will converge in metro Detroit this weekend for the annual Woodward Dream Cruise. Current State’s Kevin Lavery talks with one attendee, Capital Area Muscle Car Club president Al Wilson. 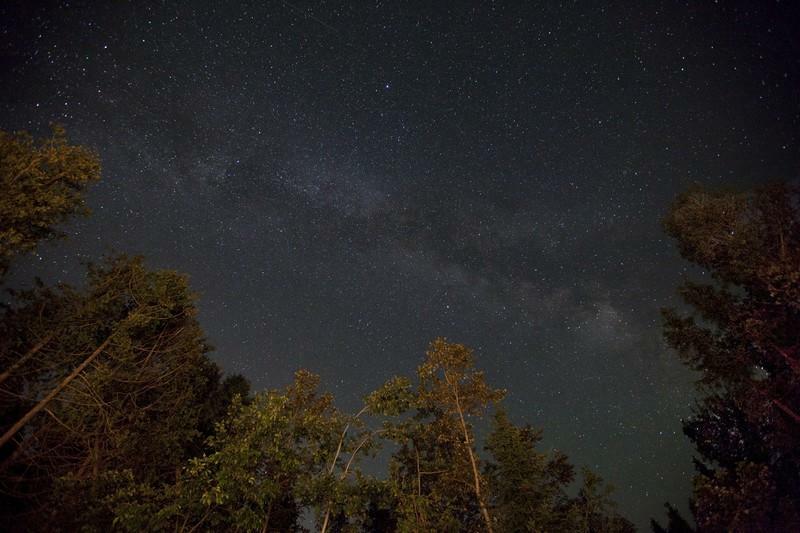 The Perseid meteor shower is back this month. A prime viewing spot is close to the Mackinac Bridge. 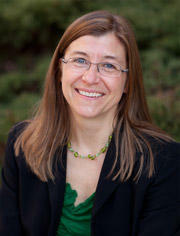 Current State talks with Mary Stewart Adams of the Headlands International Dark Sky Park. It’s a red, white and rose tradition in our state: the annual Michigan Wine Competition. About a thousand bottles of the state’s best vintages have come case by case to Lansing in advance of the August 11 event. Current State’s Kevin Lavery has a preview. Our book reviewer Scott Southard dives into the much anticipated "Go Set A Watchman" by Harper Lee. After Harper Lee published her iconic novel To Kill a Mockingbird, one of America’s most beloved authors became one of its most reclusive. She never published again. 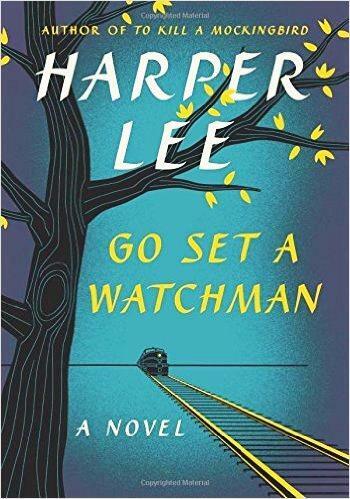 But last year, Lee’s attorney found a manuscript of Lee’s first novel, Go Set a Watchman, which takes place 30 years after Mockingbird. Our book reviewer Scott Southard gives us his take on Lee’s first novel in over 50 years. For some veterans, the sound of fireworks brings back disturbing memories. 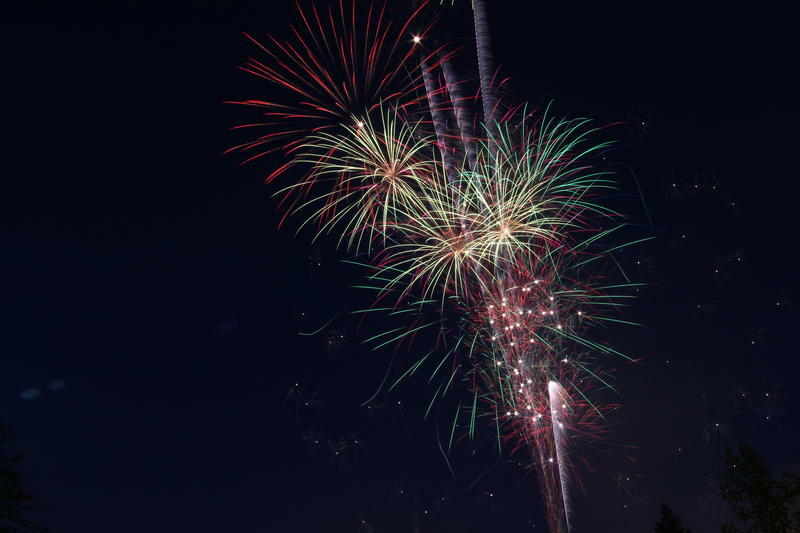 Now, there's an effort to subdue the noisemaking aspects of Fourth of July celebrations. 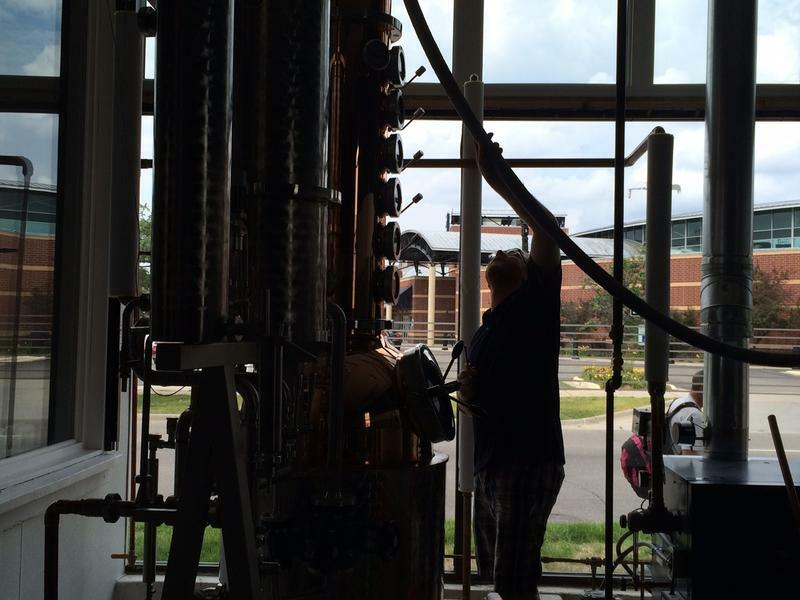 A new company is helping to build a craft spirits movement in Michigan. April Van Buren visits Lansing’s first craft distillery, American Fifth Spirits. 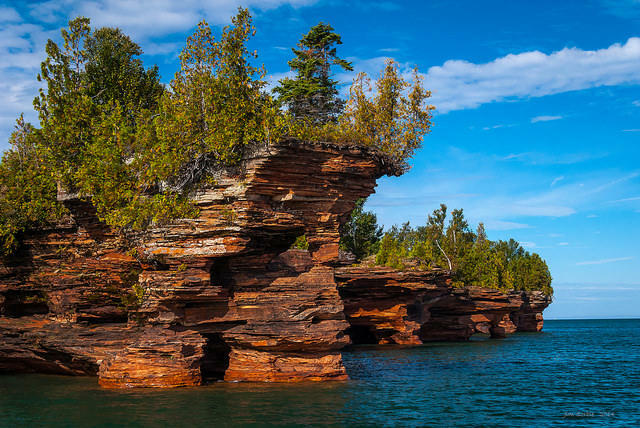 It might be the “mother of all hiking trails.” A devotee of the Great Lakes is proposing a nearly 11-thousand mile path that would circumnavigate all five of the lakes. The next election in Lansing is not until August, but city officials always want to instill the importance of voting in their citizens. Tomorrow, they’ll try a fun new approach. During Lansing’s annual Be A Tourist in Your Own Town event, the Lansing city clerk’s office will set up three polling sites for people of all ages to cast their votes on some pressing issues such as chocolate, vanilla or strawberry? There’s a unique new partnership between the Michigan Department of Natural Resources and one of the state’s best-known wineries. 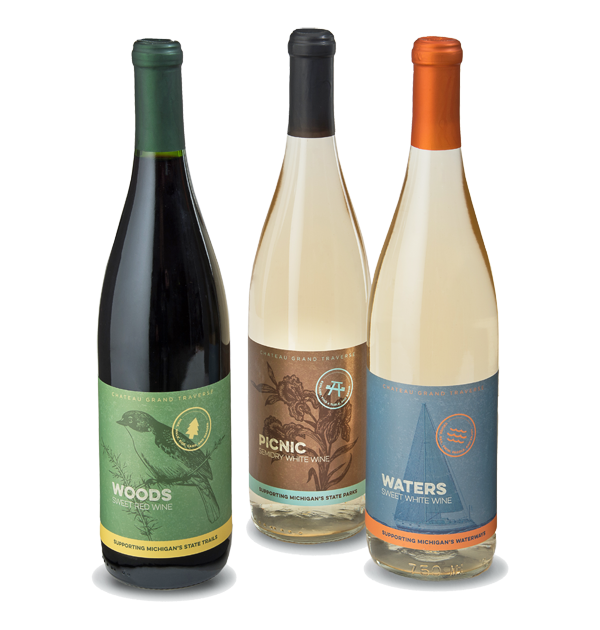 Chateau Grand Traverse is launching three wines with labels related to Michigan’s park experience, and will be donating part of the profits to one of three projects selected by people voting online. 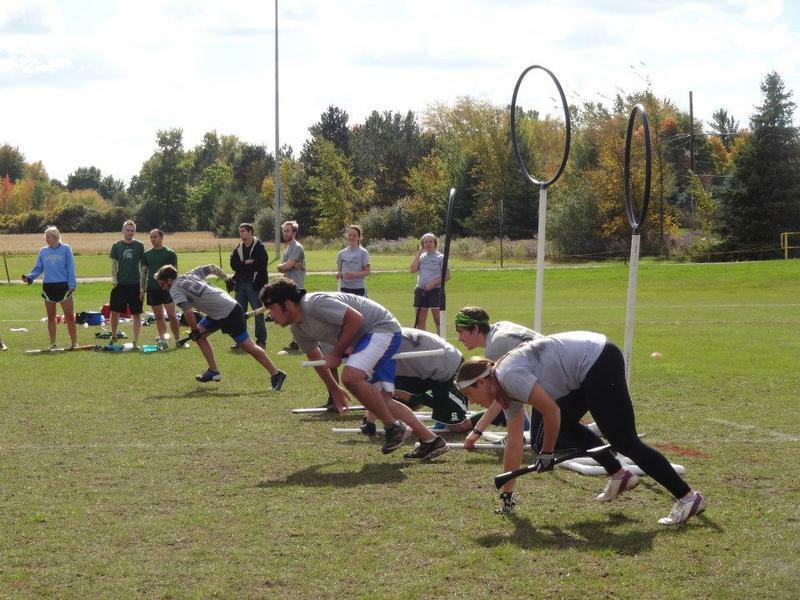 Quidditch is a pretty big deal for the young wizards and witches at Hogwarts. The Quidditch World Cup, held every four years since 1473, is like the Olympics of the wizarding world. But you don’t have to get your Hogwarts acceptance letter or make it through Platform Nine and Three Quarters to get in on the fun. Us Muggles have our own version of the Quidditch World Cup that takes place next month in South Carolina. The calendar says it’s spring. You may be getting over a dose of cabin fever and dreaming of a getaway Up North. If you’re pulling your dusty bicycle out of the garage, then a Michigan author has your guide to some of the best trails in the Lower Peninsula. 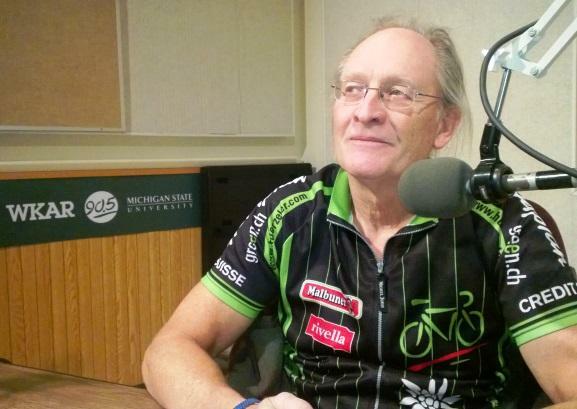 Like thousands of Michigan baby-boomers, Ken Dawson is planning to retire soon. Dawson has spent six years at Michigan State University, most recently as a project representative in the school’s Infrastructure, Planning and Facilities Department. 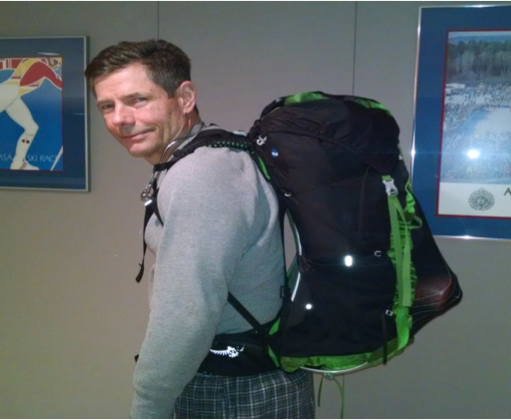 Unlike many of those retiring boomers, he will soon be embarking on a challenging adventure. Beginning in about a month, the Farmington Hills resident will begin a 3,100 mile hike atop the spine of North America: the Continental Divide. Most Midwesterners are ready to thaw out after this cold and snowy winter. It's pretty exciting to see above 40 degree temperatures forecasted for next week. 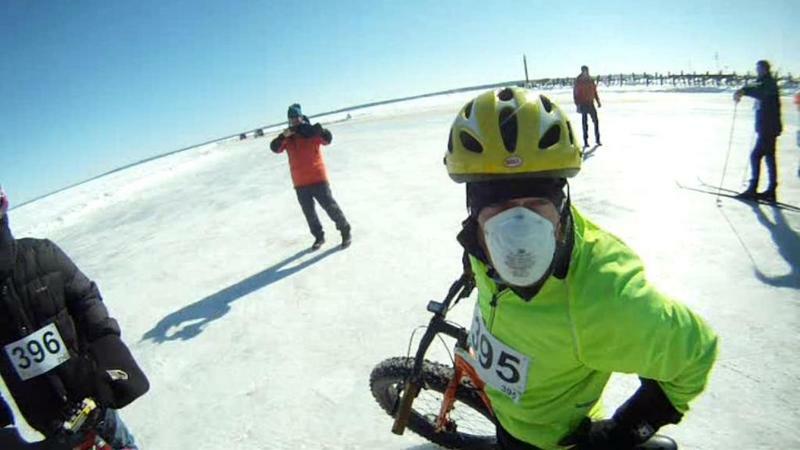 But there’s one group of people who aren’t ready to say goodbye to the ice and snow just yet: the North Coast Cycling Association in Bayfield, Wisconsin. They rely on a frozen Lake Superior for their Saturday trips to Madeline Island.